The undergraduate program is divided into two majors which are Architecture Undergraduate Program and Interior Architecture Undergraduate Program. 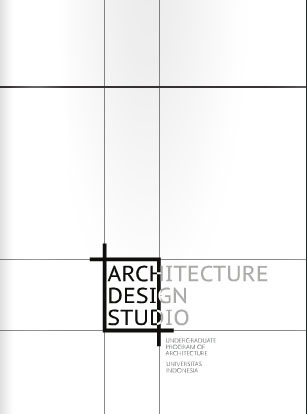 The long established Architecture Undergraduate Program has matured and developed into architecture school which provide wide range of approach and method in architectural design. Interior Architecture Program opened in 2008 , emphasizing the design aspects of interiority in architecture. 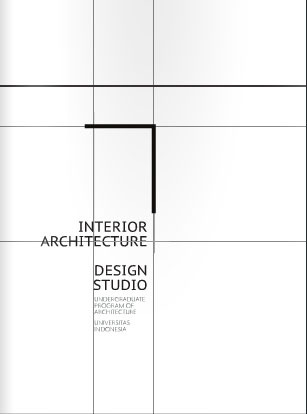 The opening of this Interior Architecture study program allows the opportunity for those who want to explore the field of interior architecture which is in unity with the science of architecture. After establishing a basis curriculum in this program, the focus shifts into the complexity of contemporary architecture based on localities and context of Indonesia. The introductory studios and classes provide basic architectural skills and vocabulary while also help undergraduates to find or develop their passion in architecture. The intermediate levels provide wide range and more deep architectural knowledge while the undergraduates develop their skills and experience in architectural design studios in which individual faculty provide particular approaches to design issues. The last studio give students the opportunity to sharpen their skills and integrated all the architectural knowledge into one complex project. In their theses, undergraduate students from Architecture Program demonstrate their knowledge in architecture into academic writing while the students from Interior Architecture Program has a chance to carry a project of their own from concept, theory and design into final design and writing. The National Board of Accreditation for Higher Education (BAN-PT) has awarded Architecture Undergraduate Program and Interior Architecture Undergraduate Program accreditation level A.